We’ve often heard the terms cleansing, detox, and fasting in the health and fitness industry. Some people claim how cleansing and detoxifying your body can make you healthier and how fasting can help increase your metabolism to burn the fats stored in your body faster. But is it really healthy as they claim? What health benefits you get from cleansing and fasting? Here’s what the health experts have to say. Stimulate your liver to release the toxins out of your body. Rest your organs through fasting. Flood your body with healthy nutrients. Body cleansing and detox are recommended to eliminate all the toxic chemicals residing in your body as well as revitalize your body from the harmful exposure of pollutants from the environment. According to health experts, body cleansing and detoxification help improve various health problems like allergies, autoimmune diseases, bloating, chronic fatigue, digestive issues, inflammation, and even obesity. However, existing studies claim the benefits of cleansing and detox are only meant for short-term and not a long-term solution to keep your body healthy. A healthy lifestyle is still the best solution to keep your body healthy and fit for a lifetime. Most cleansing and detox diet vary in duration and intensity depending on what your attending physician or nutritionists recommend. Here are the most common ways to detoxify and cleanse your body from toxic chemicals, pollutants, and harmful compounds. Avoid eating all allergenic foods before reintroducing them slowly. 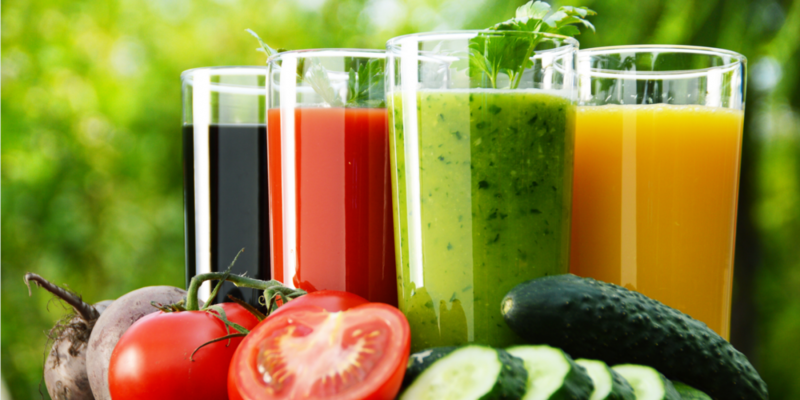 Drinking fresh fruit and vegetable juices, teas, smoothies, and water. Drinking only specific liquids like lemon juice or salted water. Eliminate eating foods high in allergens, contaminants, and heavy metals. Eliminate alcohol, cigarettes, coffee, and refined sugar from your diet completely. Using laxatives like colon cleanses or enemas. While there are no studies or evidence that pinpoint how many toxins are eliminated from your body through these detox diets, the health experts named specific toxins it removes from your body. According to them, the detox diet helps eliminate persistent organic pollutants like bisphenol A (BPA), heavy metals, and phthalates. These toxins tend to accumulate in your fat tissues or blood and it takes years for your body to get rid of it completely. According to clinical studies, most people who’ve undergone detox diet, body cleansing, and fasting claim they become more focused and energetic. They also feel fuller and lighter compared when they consume processed foods and unhealthy substances before. Meanwhile, another study also reveals how fruit acids and pectin aid in eliminating organic pollutants toxic metals gained from eating animal-based foods. 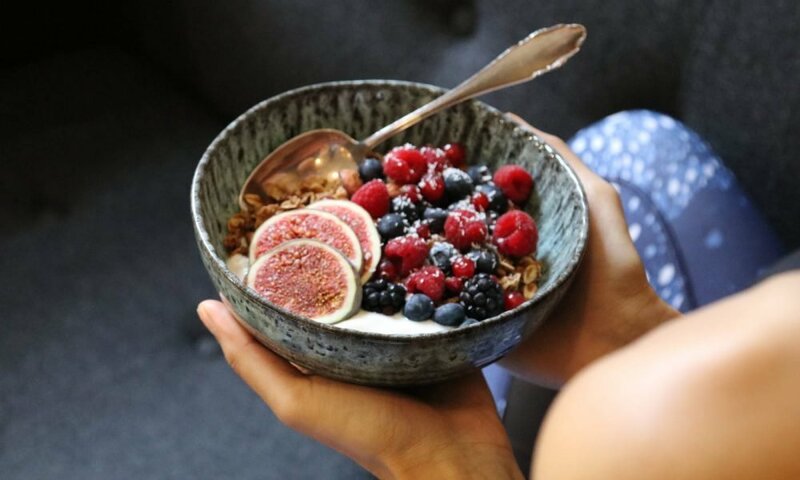 According to studies, the weight loss most people experience after having a body cleansing plan is due to the loss of carbohydrates and fluid from your body. One study conducted on overweight Korean women shows how they lost significant weight and fat after undergoing a lemon detox diet for a week. The participants drink a juice concocted of lemon juice, organic maple, and palm syrups. The health experts also reveal how detox diet helps in losing weight. 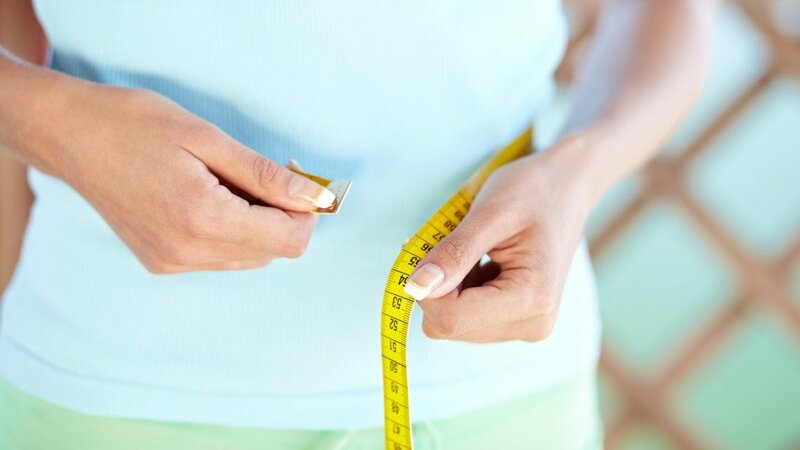 Aside from the body weight, the said detox diet also reduced the participant’s body mass index, fat percentage, waist circumference, waist to hip ratio, and inflammation on their body. It also helps stabilize their hormones by reducing insulin resistance. Moreover, it also increased their leptin levels to suppress hunger and cravings. Another form or cleansing your body is through fasting: either in short-term or intermittent fasting. The former helps improve your leptin and insulin sensitivity according to health experts. However, the experts warn you may become irritable and stressed for the first few days due to carb and sugar withdrawals, which may trigger your cravings. But after you’ve adjusted to the temptation, it becomes easier for you to do detoxification and start reaping its health benefits.